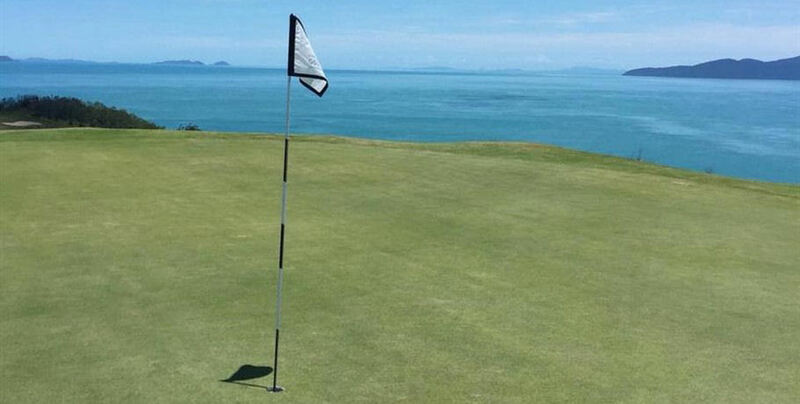 Hamilton Island Golf Club is the only championship golf course on its own island in Australia! 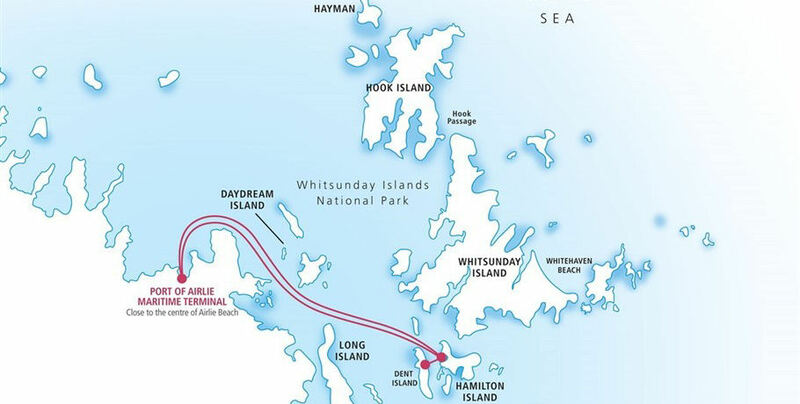 Actually located on Dent Island, the small neighbour of Hamilton, it is known for its incredibly scenic backdrop and unique playing experience. 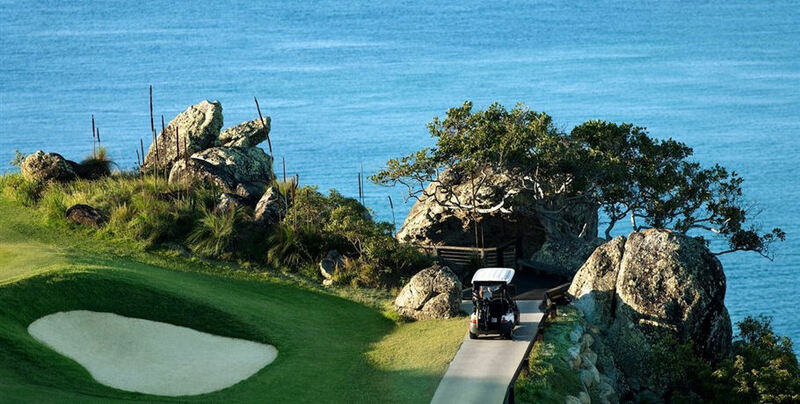 A day trip to this beautiful course will include a full 18 holes of golf set against the breathtaking 360° views is not to be missed- and don’t forget your camera! But the day is not only about the golf - the Clubhouse offers a stylish yet relaxed restaurant and bar for that long lunch you deserve. 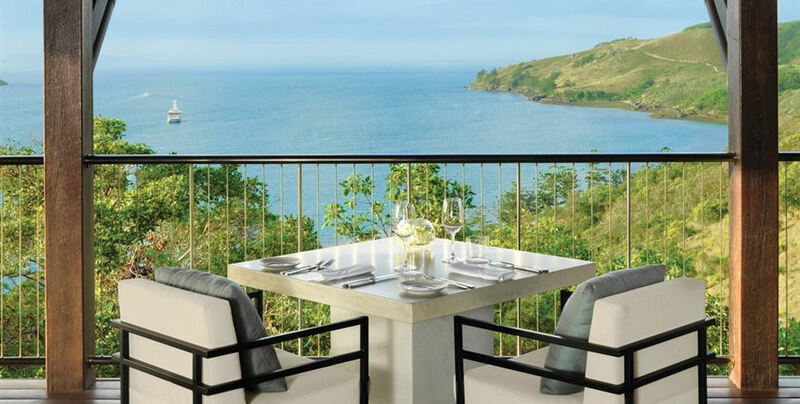 Enjoy seasonal produce and laid-back dining before heading home to Airlie Beach. 1. 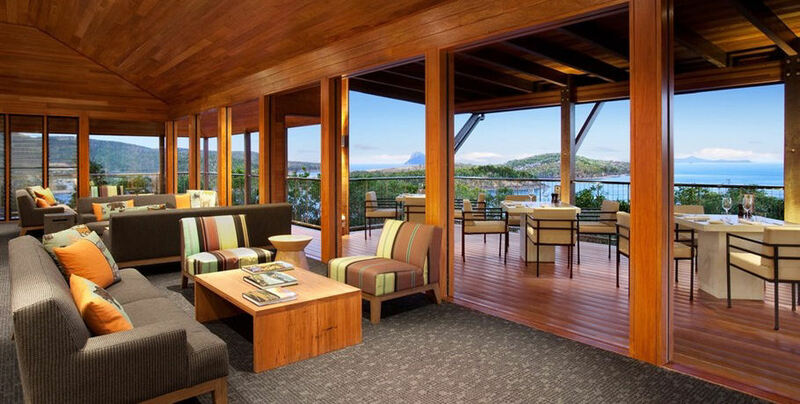 Enjoy a smooth and comfortable cruise from Airlie Beach to Hamilton island Marina. 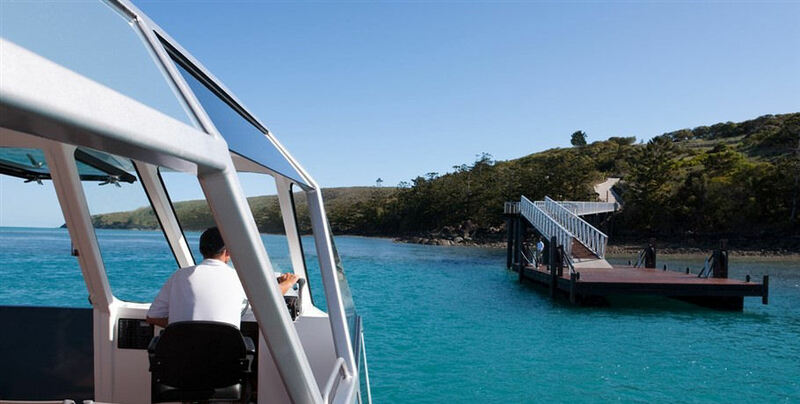 You will be greeted by Cruise Whitsundays staff who will transfer you to the Links transfer vessel for the 10 minute onward journey to Dent Island. 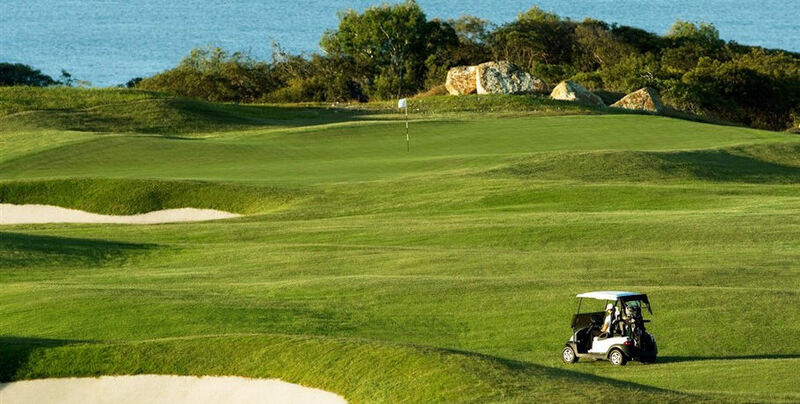 Green fares for the course include an electric golf buggy complete with a GPS rangefinder. 2. 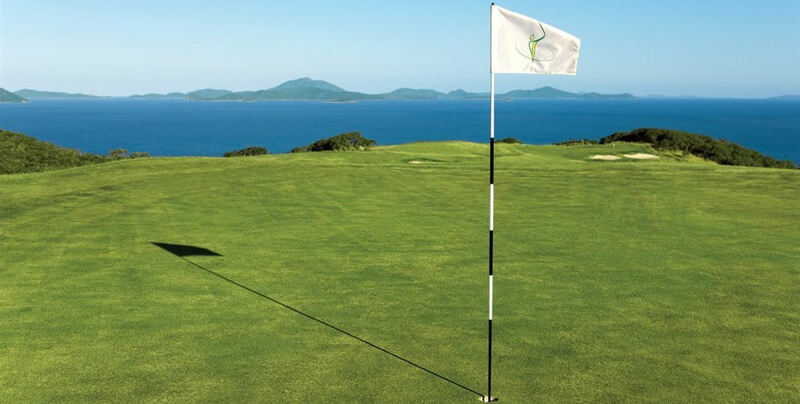 After you’ve played better than Brooks Koepka, enjoy a few drinks, snacks, or a long lunch in the Clubhouse with superb views out over the Whitsundays turquoise waters. 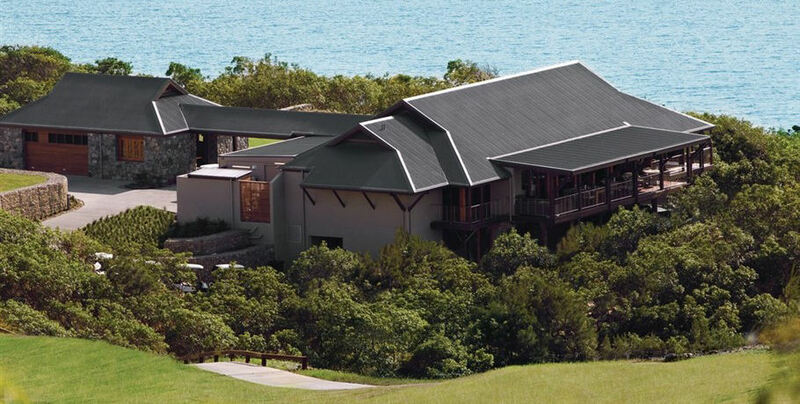 This Chris Beckingham designed Clubhouse is perfectly situated to catch the soft breeze drifting in from the Coral Sea. 3. 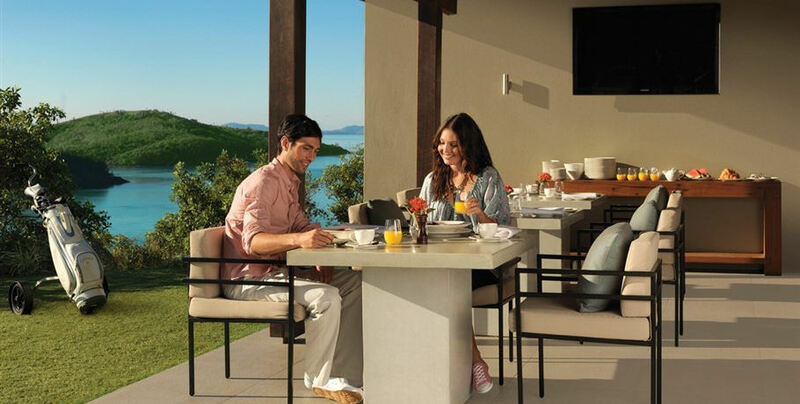 After lunch, you will be transferred back to your resort or to the mainland.